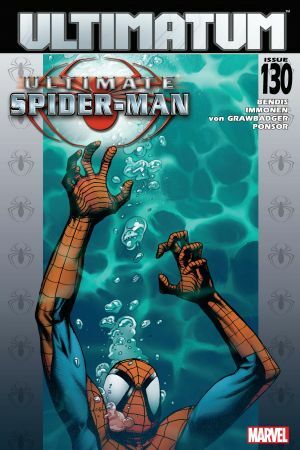 The end of an era? 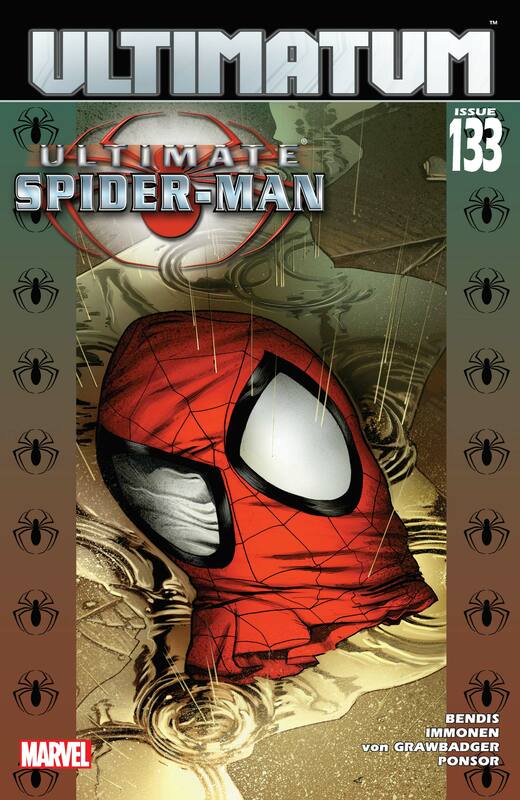 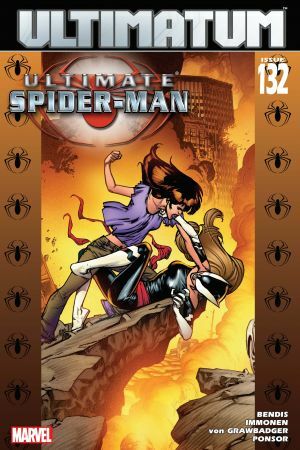 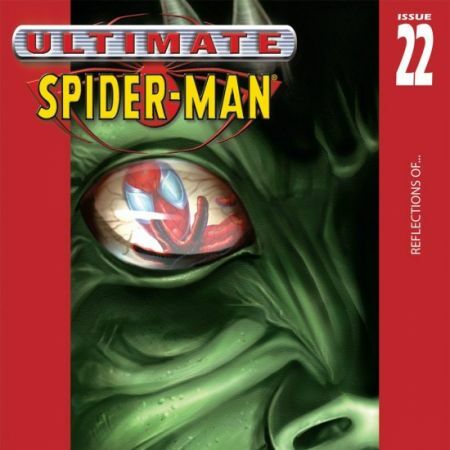 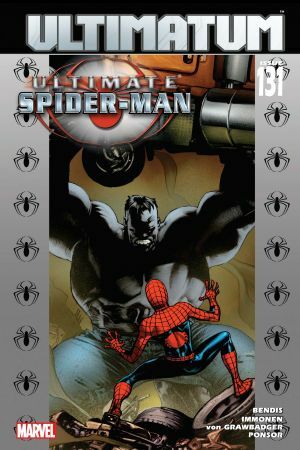 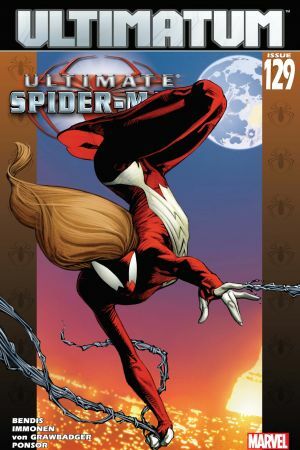 The last issue of Ultimate Spider-Man? 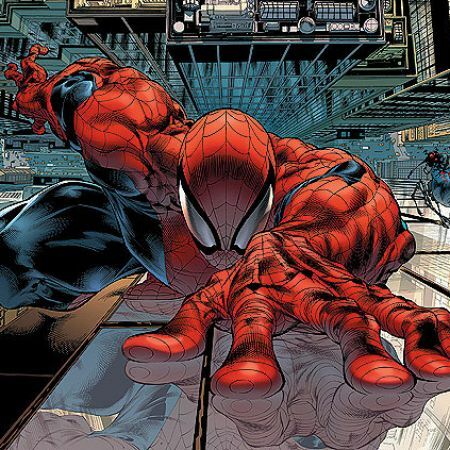 Peter Parker is Spider-Man no more? 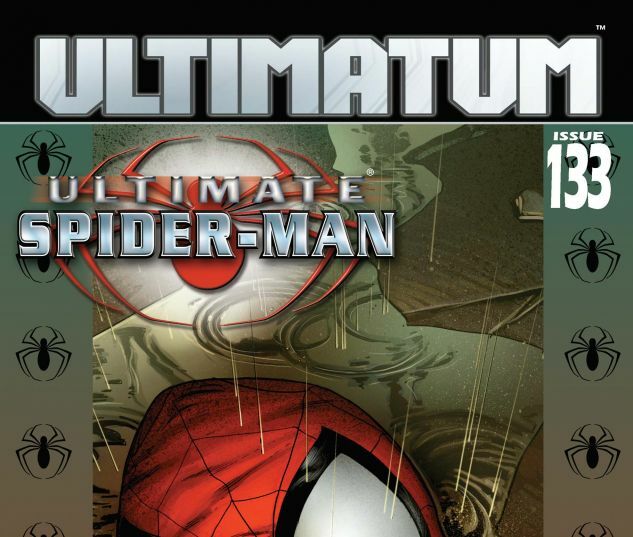 Is Spider-Man dead and gone in the events of ULTIMATUM?